Thousands of "Dreamers" and supporters of the DACA act march through downtown Los Angeles. The Trump administration rescinded the DACA act earlier in the day leaving 800,000 recipients in limbo until congress decides what to do with their status. 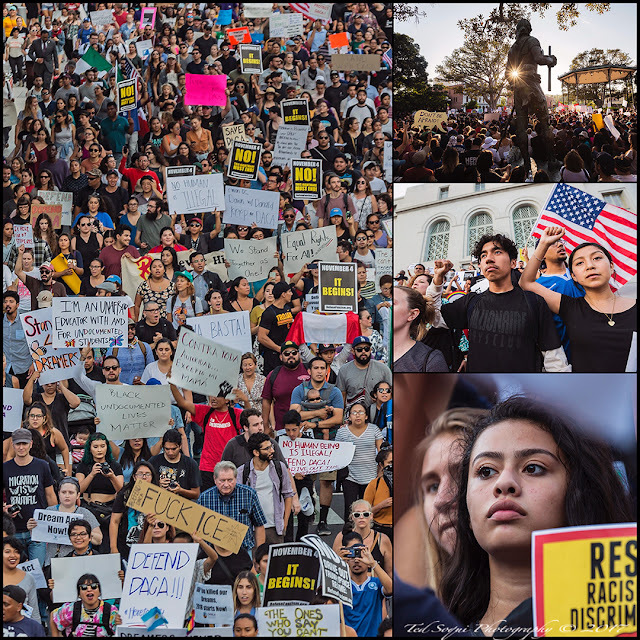 The march started at Olvera Street and ended at LA City Hall.